Looking to play in our leagues? 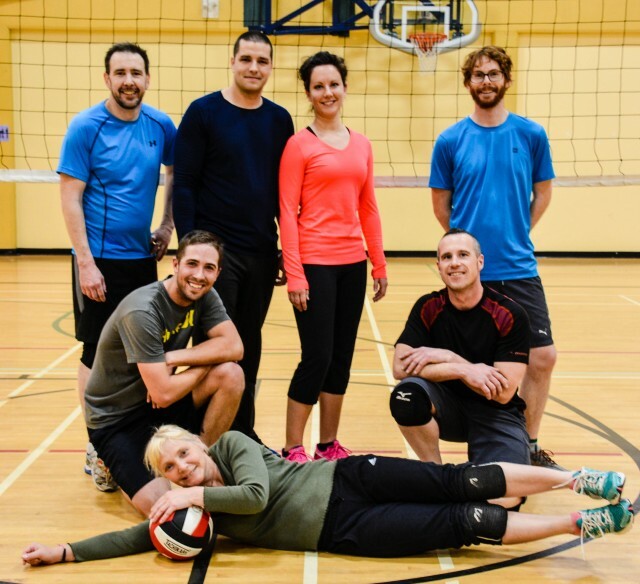 Email volleyball@cochrane.ca for the latest contact list! Due to privacy concerns lists will no longer be posted to the website for public access.